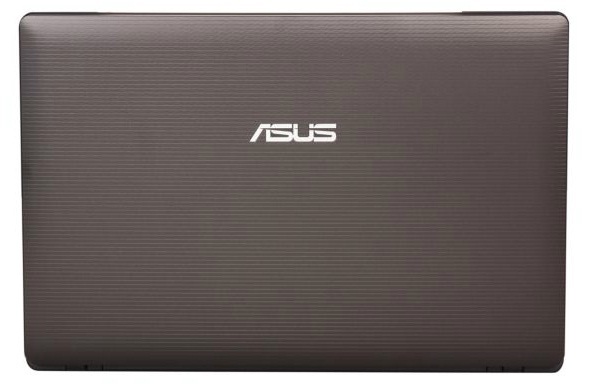 In terms of performance and battery-life, the Asus A53E-XA2 is rubbing shoulders with some of the best laptops in the budget category. 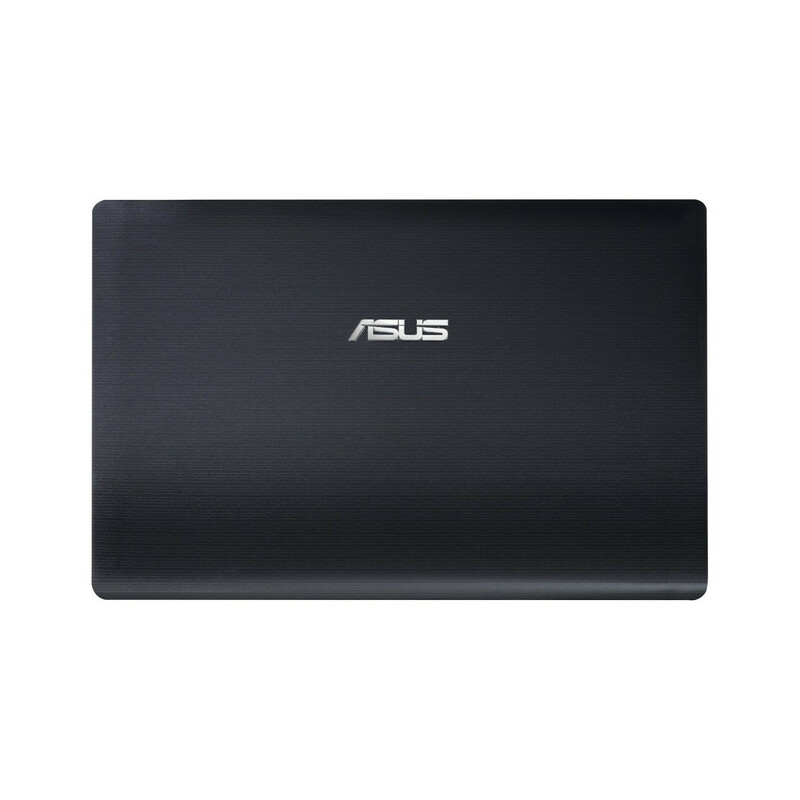 For day to day use, it's an affordable laptop with strong performance, but it can't quite match the similarly priced Editors' Choice Asus U56E-BBL5, which offers similar performance along with high-end features like USB 3.0, WiDi 2.0, and WiMAX mobile broadband for only $20 more. 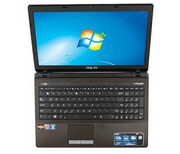 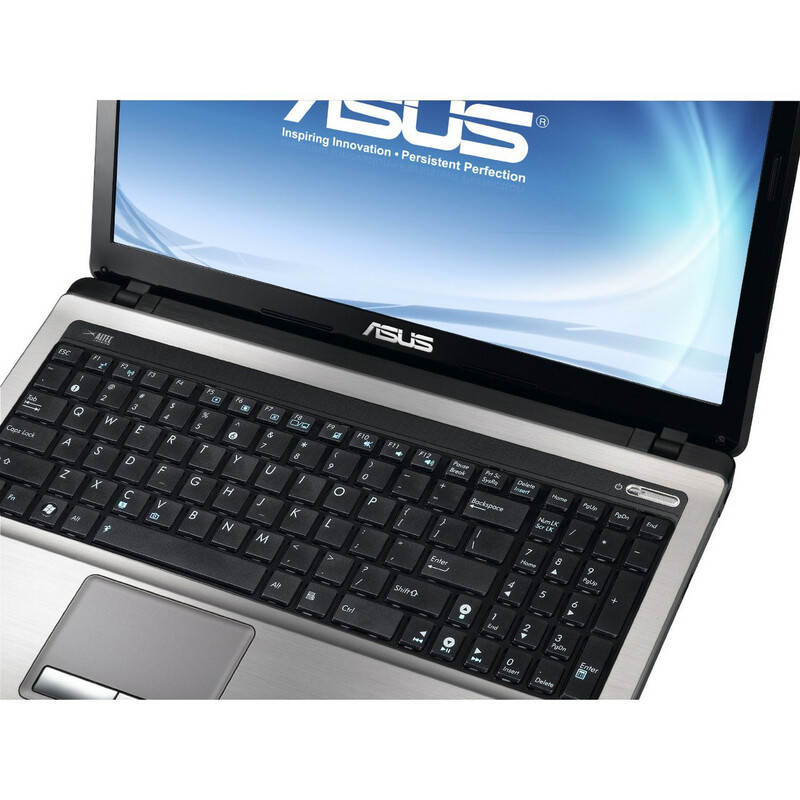 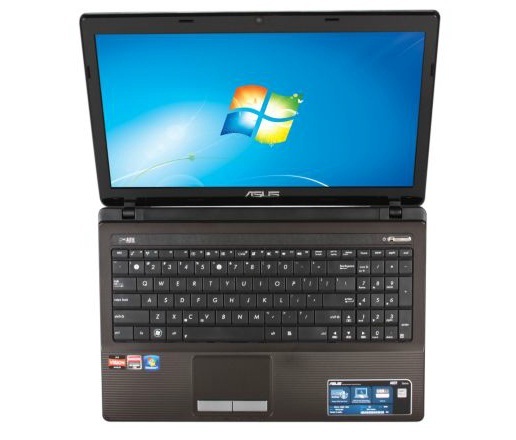 The $599 ASUS A53T will appeal to the budget notebook shopper looking for graphics oomph. 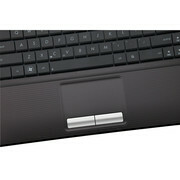 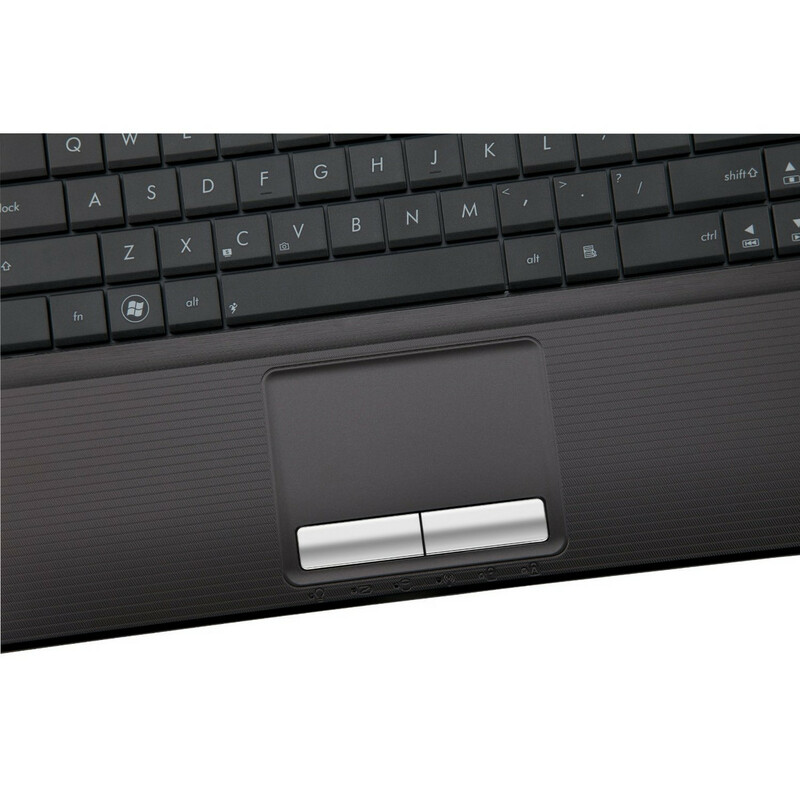 Its attractive design, smooth touchpad, and Altec Lansing speakers are other pluses. 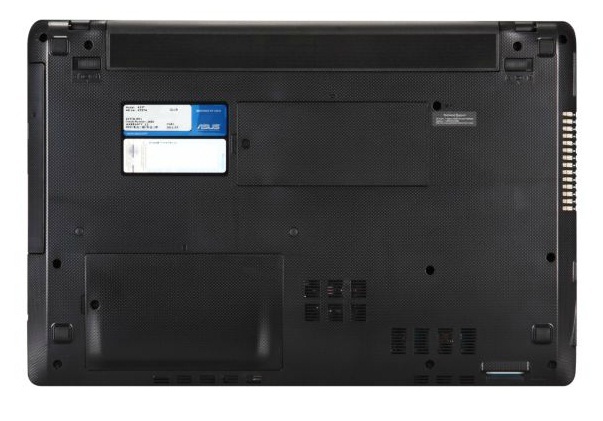 While the AMD quad-core processor inside this machine isn't as fast as second-generation Intel CPUs, this notebook makes up for it in graphics prowess, with enough muscle to play demanding titles. 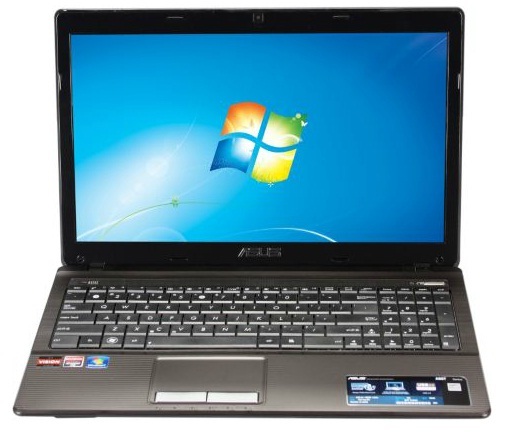 For about the same price, consumers can pick up the Gateway NV55S05u, which offers a faster processor and a head-turning silver-and-white design but weaker 3D performance. 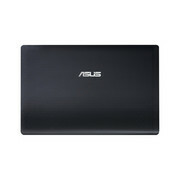 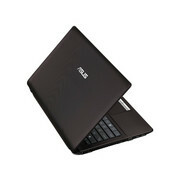 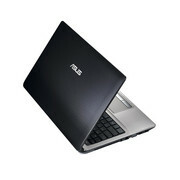 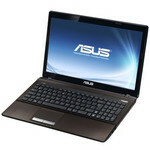 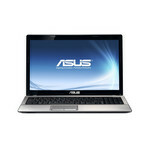 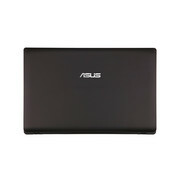 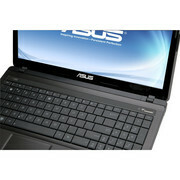 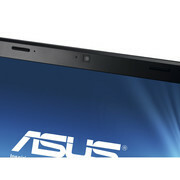 Overall, though, the ASUS A53T is a good choice for the money. 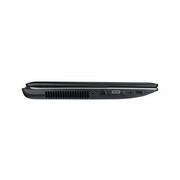 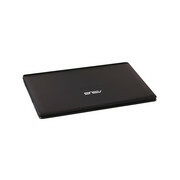 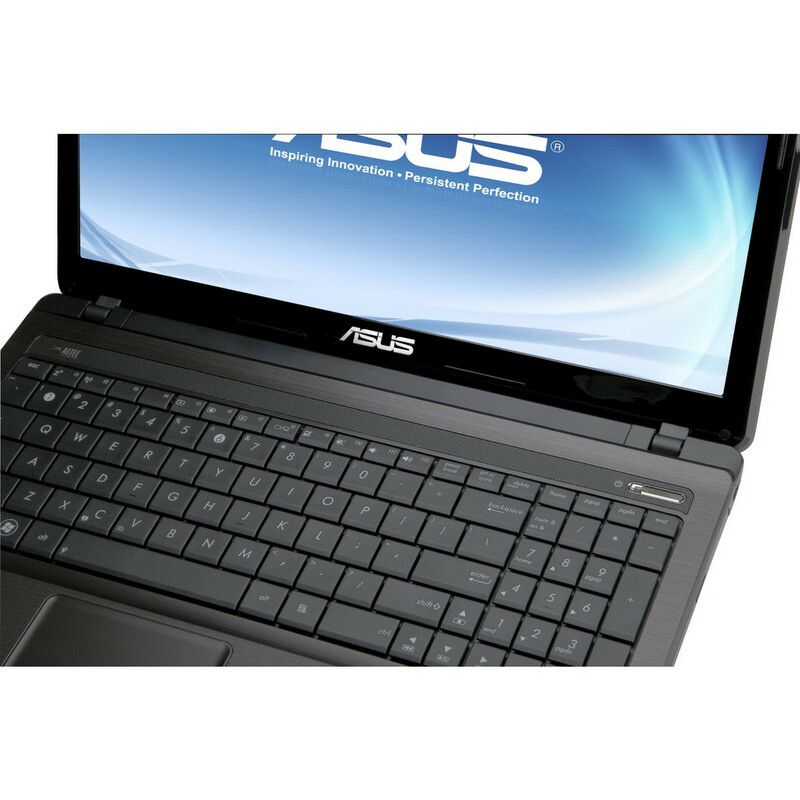 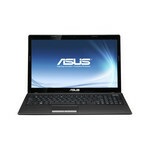 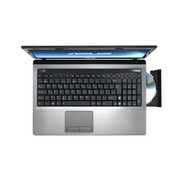 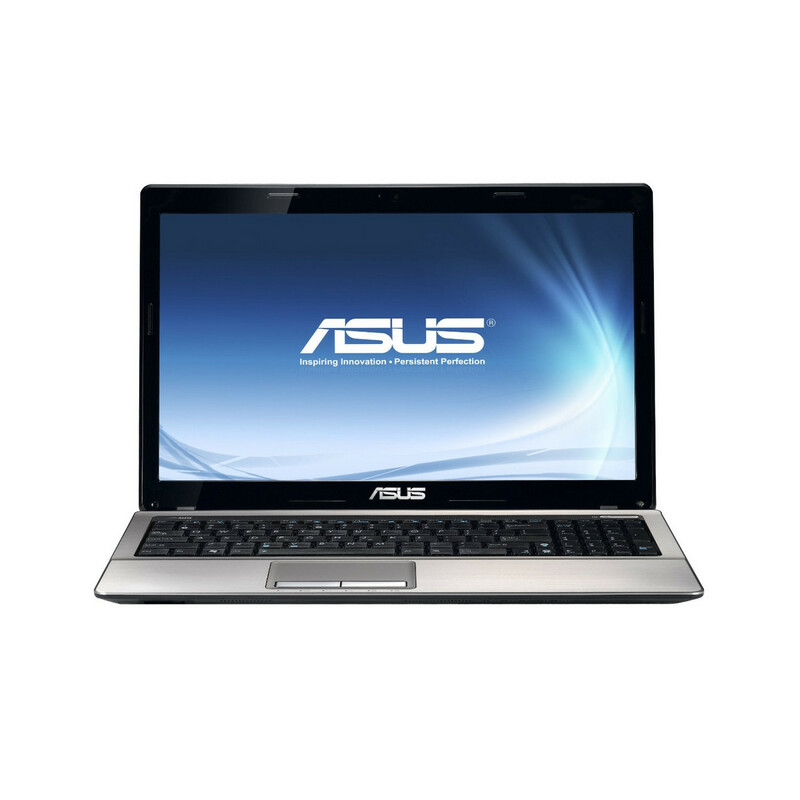 ASUS offers a very affordable option for those looking at a 15-inch laptop with the A53Z. 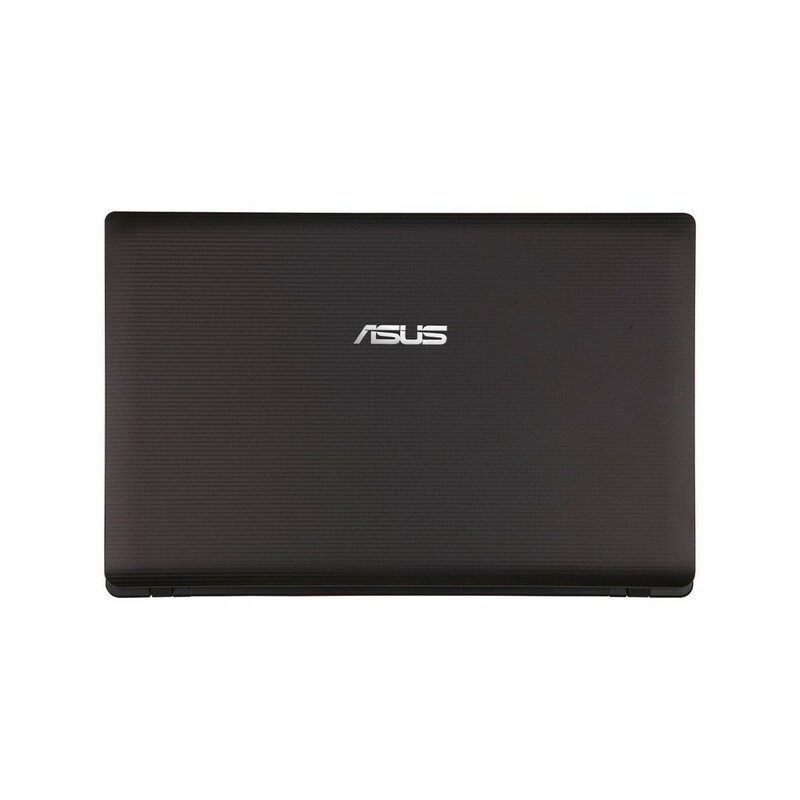 Based on the AMD Fusion processor, it comes with a quad core processor with improved integrated graphics that make it capable for some casual PC gaming. 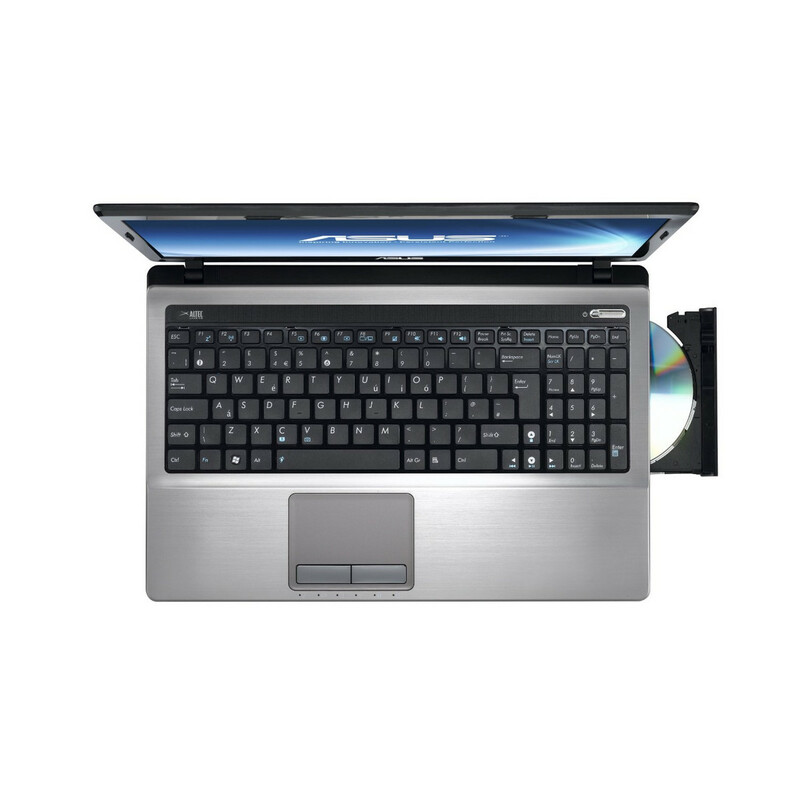 The downside is that the system is held back by its limited memory and small hard drive. 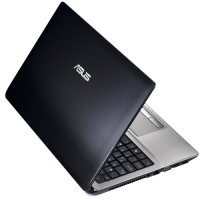 Integrated processor graphics card (in the A6-Series of Llano APUs) without dedicated graphics memory and only 320 of the 400 shader cores. Intel HD Graphics (Sandy Bridge): Processor graphics card which is integrated in the Sandy Bridge Pentium and Celeron processors. 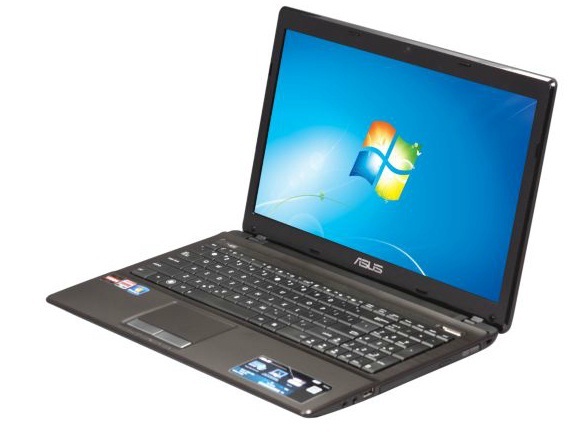 Similar to the desktop HD Graphics 2000 and not related to the old Arrandale processor graphics with the same name.» Further information can be found in our Comparison of Mobile Graphics Cards and the corresponding Benchmark List. 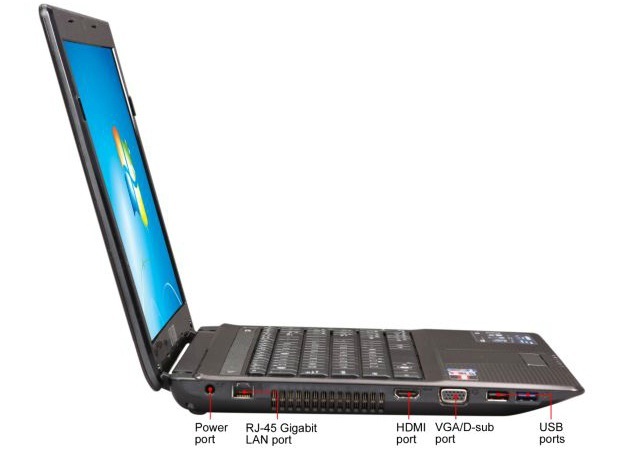 A6-3400M: Llano quad-core APU clocked at 1.4-2.3 GHz (Turbo Core) featuring an integrated Radeon 6520G (320 cores, 400MHz) graphics card.A6-3420M: Llano quad-core APU clocked at 1.4-2.3 GHz (Turbo Core) featuring an integrated Radeon 6520G (320 cores, 400MHz) graphics card. 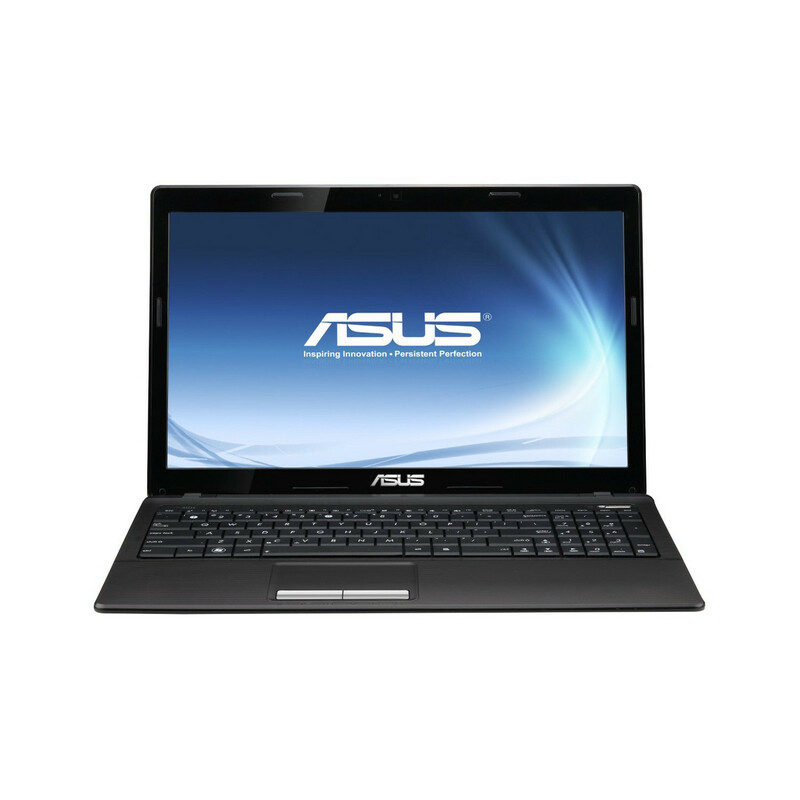 65.2%: This rating is bad. 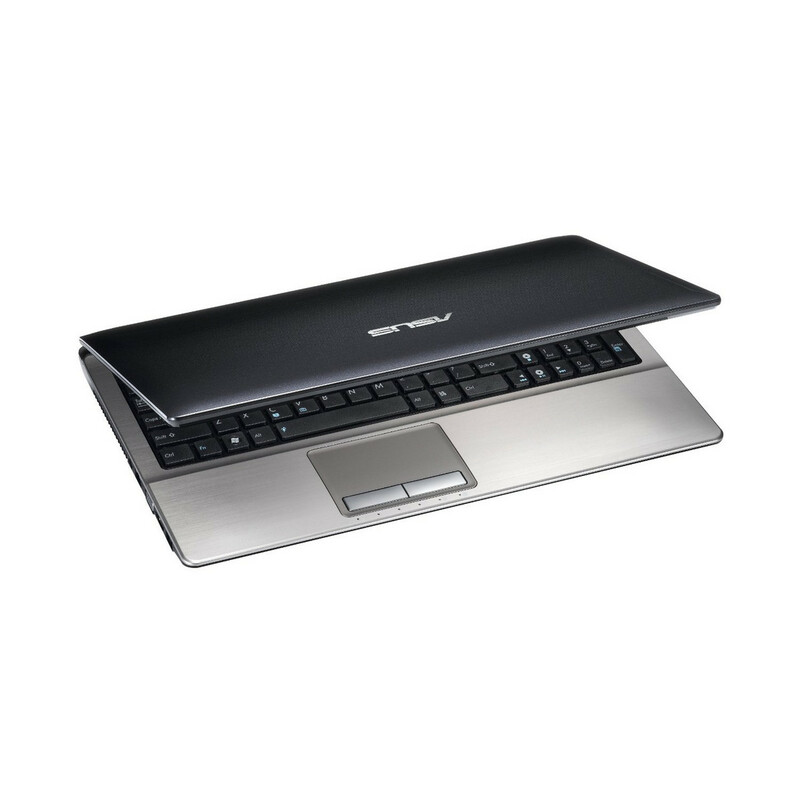 Most notebooks are better rated. 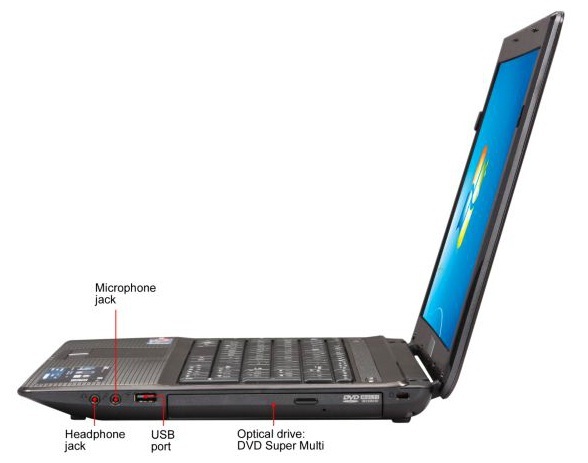 This is not a recommendation for purchase.» Further information can be found in our Notebook Purchase Guide.